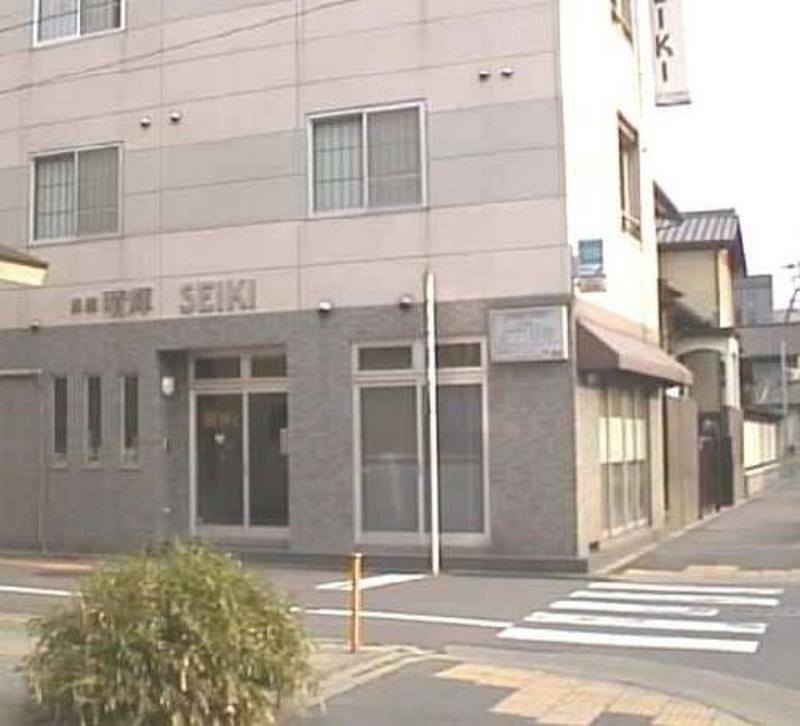 Station Hotel Seiki is a Japanese-style, friendly, safe and affordable family-run inn located only 5 minutes walk from JR Kyoto Station.Facing the Karasuma dori street, the inn can be easily accessed from the Kyoto Station. The guests can enjoy satellite TV channels such as CNN and BCC. We provide internet access for free. It takes only 5 minutes to Shijo Karasuma Station by subway where numerous restaurants and bars can be found. Even in case of taxi, it only costs around 1000 yen. 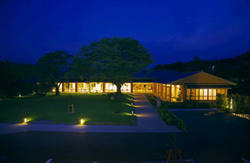 There are many restaurants and convenient stores nearby the inn as well. 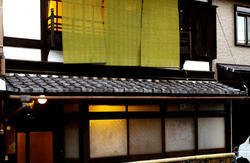 Conveniently located in the heart of Kyoto, it is an ideal location for tour and shopping. All guest rooms are Japanese-style with bath and toilet. Inside each room, there is an air conditioner, refrigerator, TV, bath towels, hand towels, toothbrush set, yukata (light Japanese robe). 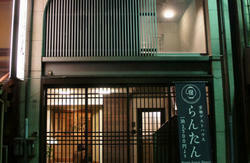 We are located just a 2 minute walk from Kyoto Station. Walk from JR.Kyoto St. Exit name : Hachijyo Guchi. Go down South-east on Karasuma dori about 250m. Please see the map in the picture page and show this to the taxi driver. Or, if you are unsure of the location when approaching on foot please show it to someone in a shop or at a police box. Go down the South-east on Karasuma dori about 250m.